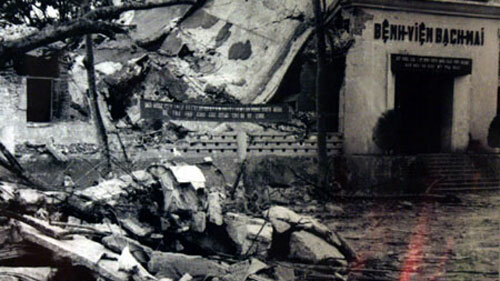 Forty years ago these days Hanoi and many other cities in the north were devastated by aerial bombardments of the US. Forty years ago these days Hanoi, Haiphong and many other cities in North Vietnam were severely devastated by relentless aerial bombardments of the US. 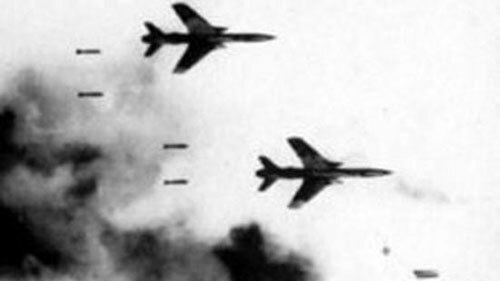 The following photos recall the 12 days and nights when the capital of Hanoi was fiercely bombarded by the US Air Force, as well as the strong resistance from Hanoians. 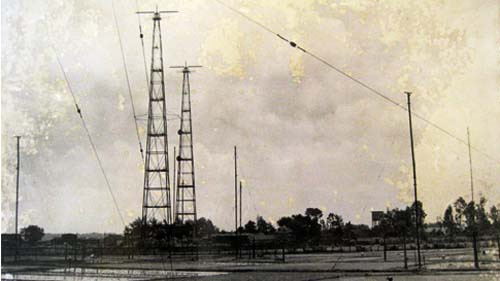 The Me Tri radio signal transmitter station of Radio the Voice of Vietnam was hit on the night of December 18. The failure of the air raids forced the US and its henchmen to sit down at the negotiating table in 1973 and sign the Paris Peace Agreement, putting an end to the war in Vietnam. In the photo, Nguyen Thi Binh, Foreign Minister of the Provisional Revolutionary Government of South Vietnam, penned the agreement on January 27, 1973.